Twitter’s chief executive Jack Dorsey unveiled Thursday that all Twitter users should undergo the verification process and get the blue checkmark. The move was sparked by a need to make the platform a place where it is safer to breathe and help users keep distance from bots and false stories. the CEO said during a livestream. He believes that the process should be ‘scalable’ in a way that people are verifying their identity and profile without any interference from Twitter. Dorsey made it crystal clear that the microblogging website doesn’t want to judge or use its biases against its users. The announcement was made in the wake of a report that the verification process is not fail-proof. It wasn’t immediately clear when the changes would be rolled-out. The company has yet to reply to a request for comment. 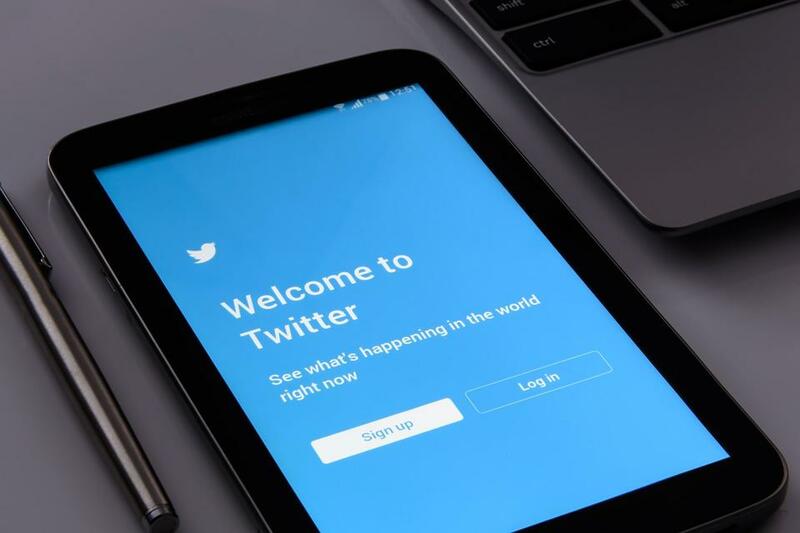 Twitter’s David Gasca acknowledged during the livestream that the verification process is closely associated to a status because only celebrities and other public figures have had access to it. The initial goal, though, has always been ‘identity’ not ‘status,’ according to Gasca. Twitter polls show that most users associate a blue checkmark with ‘credibility,’ according to the two Twitter bosses. However, Twitter’s goal was not to make the verification process a hallmark of ‘great and authentic’ content, as most users perceive it. While some Twitter users rejoiced at the thought that they could add the blue tick to their profile, others voiced concerns about privacy. Although Twitter didn’t offer details about how much info it would ask from users during the verification process, it could ask for personal identification, just like Airbnb or Facebook currently do. Twitter hopes that the verification process would keep haters, trolls, and harassers away from the platform, as their real names will be attached to their claims.